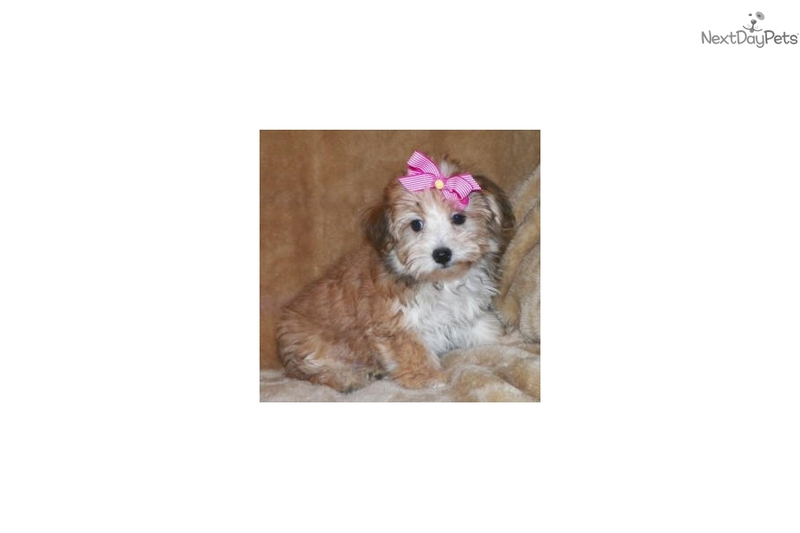 Tannum, Sable Maltipoo Girl - We Ship! This Malti Poo - Maltipoo nicknamed Tannum sold and went to a new family. 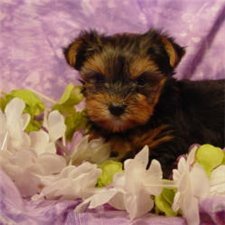 "Tannum" is a sable female Maltipoo. She was born April 17. She is ready to go now. She weighed 3 lbs. and 11 ounces on June 29. Her price is $895 plus shipping. Her tail is natural (not docked). Shipping is available nationwide with American Airlines, if needed for an additional $250.